We have all become used to being able to have a highly interactive experience online with the explosion of Social Media. Now CORS is going to add to this by allowing service users to sign on and look at their own records (optional) and engage with recording some items such as booking activities. Photographs are a great way of making experiences more personal and this will become a feature of all activities whereby graphic representations of what happened that day will assist with the explanations. Many of our organisations turn to each other for support for various reasons; sometimes one of them may have been successful with a funding bid that the other organisation is just commencing on, sometimes the similarity in service provision, despite being in different locations, means that they can learn something about what outcome measures are meaningful, and sometimes they even contact each other for guidance and support about how to use CORS! This doesn’t worry us, as we are aware that sometimes you just need somebody that understands you to talk to. We also turn to our clients to improve our service. We consistently ask for suggestions about how to make CORS better from the people that use the system day in day out. When we started developing CORS into a system that many services would use (we had originally made CORS for one service, but many other organisations asked if they could have it too), we knew that the more people that subscribed to CORS the better value we could make it. This is the old chicken and egg scenario however, whereby until we had to have sufficient numbers to make us sustainable, there wouldn’t even be a chance of our system continuing. The trick was also not to grow too fast so that we could offer a higher quality service. This was many years ago now however, thankfully, and CORS is definitely here to stay, and growing steadily! The next stage then is to become better value as more services join our family. We are using the ‘helping each other’ model to allow our services to attract others by recommendation for discounts on their own provision. If you know any organisations that you think would benefit from our system, please don’t hesitate to get in touch and ask about the discount schemes available. 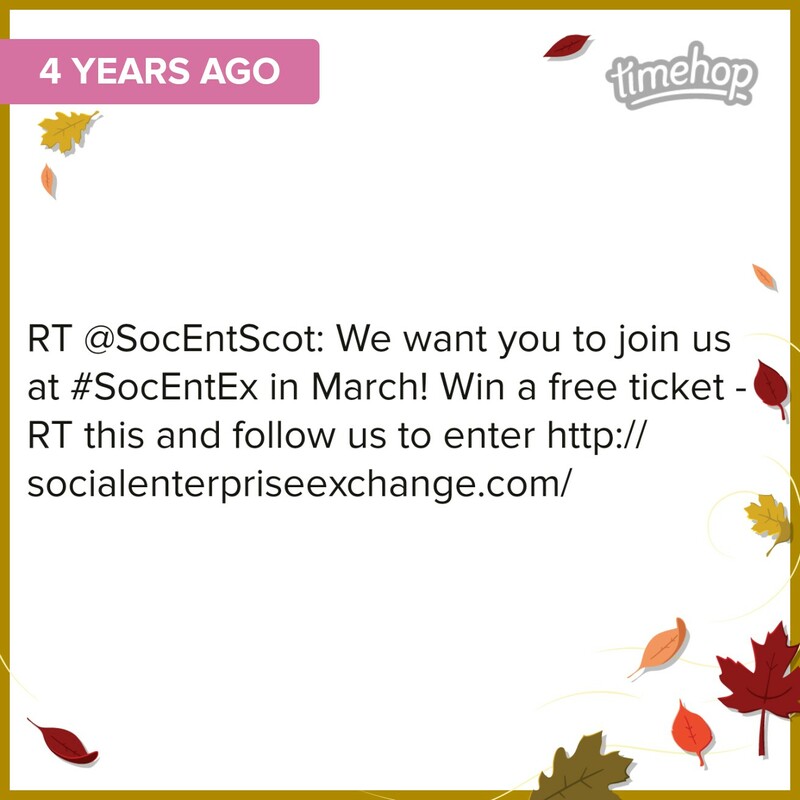 Four years ago we were planning our attendance at the Social Enterprise Exchange in Scotland, and here we are again. These experiences expose us to a wide variety of organisations that think differently to mainstream entrepreneurs. I’m not sure if Scotland actually does have a greater proportion of social enterprises, but whenever I visit there is always a strong appetite for the extra value having social impact at the heart of any business brings. Nicola Sturgeon will give the opening address this year , so I am very much looking forward to her plenary. I recently had the privilege to attend an introduction to crowdfunding course provided by Manchester City Council, God bless the ‘free event’ filter in eventbrite! Apart from anything else, this was a great opportunity to visit the newly revamped Manchester central library, and learn about the great Business and IP centre there. I find that keeping up to date with issues that affect our services, whilst being secondary to my main role, is crucial to understanding the pressures faced by social enterprises in today’s ever more competitive market. A key thing that I learnt was that the relationship to your funders is of utmost importance to building a successful crowdfunding campaign. I have myself backed several campaigns through both crowdfunding, and crowdlending, and been witness to both successful and unsuccessful attempts to raise funds through both of these methods. Some campaigns have provided great feedback on what they were able to achieve, others not so great, in this case I’m afraid I am reluctant to further fund in the future. This has led to me wondering, how much do third sector enterprises consider relations with their funders? Historically, larger funding streams have often come from authorities that contract in services, and reporting criteria are outlined from the start. When creating outcome / impact reporting nowadays, you may have to appease to a much larger audience of stakeholders. 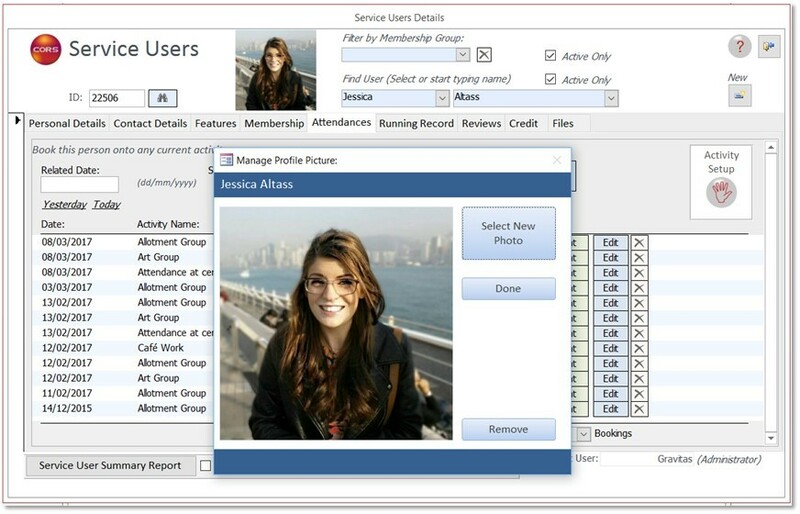 Having a reporting system like CORS allows you to send well formatted reports out to people electronically using widely available software such as Adobe and Microsoft Office. It is this professionalism that creates optimism and security on behalf of your funders, who need to see that the money they invest in you is bringing about the changes that they hoped to invest in. Crowdfunding is a great way for the market to get behind projects that they really care about, but it requires innovative approaches to feedback that support the trust required, and proves that the money invested genuinely affects a change that funders wanted to see. As the New Year settles in, it may seem that the whole world is in disarray. Brexit looming, NHS along with most public services are at breaking point, and don’t even get me started with the whole president elect! It’s not right, there is no doubt about that, and as an organisation we do all we can to campaign against cuts in the public sector, but the upcoming year will undoubtedly provide our services with some extreme challenges. At times like these that it becomes easiest to neglect the seemingly mundane chores of recording, and investing in systems like CORS to do this. Sometimes however, it is these tasks that make our futures brighter. With this in mind, here at Gravitas we have been having a New Year catch up, a chance to tidy up our bug/suggestions list that has been long overdue, and create a strategy for development over the year ahead. Sir Stuart Etherington, the Chief Executive of the NCVO has pointed out that it may well have to be volunteers that enable the public sector to cope with increasing demands coupled with reducing budgets. He reminds us that volunteers are not just unpaid labour, but can be well trained and highly dedicated individuals that value the rewards they get for filling their spare time with meaningful endeavour. If you are a user of our system you will be only too aware that we continually encourage your suggestions for improvement. Towards the end of last year, this led to the implementation of a major piece of development work that integrated the records of service users that move on within your service to become in-house volunteers. This work might not have brought obvious impact to our system users straight away (apart from them not having to enter that person’s details twice in separate systems), but it laid the ground for future work that we knew would be important to our clients. We are well aware that many of our services use volunteering, both as a method for improving mental wellbeing through increasing self-esteem, but also as a route to enhancing the probability of employment. For these reasons we saw the benefit of linking the service user through the two systems (outcome recording and volunteer coordinating) within CORS, whilst maintaining separate records, offering the opportunity to witness their progress as a singular story. Please contact Karen if you would like to talk further about what benefit these changes may have for your service karen@outcomeservices.org or join in with the conversation on Facebook or Twitter.